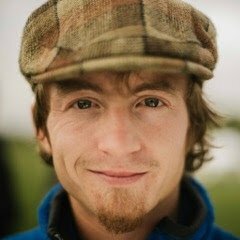 Will is a freelance Scottish adventurer and photographer and was awarded the UK Adventurer of the Year award for 2015. Will Copestake is a Scottish adventurer and photographer. In May 2014 he embarked on a year long solo and self-supported expedition to discover his home country. Kayaking around the four cardinal points of the Scottish mainland starting and finishing at each border was followed by a winter round of the munro mountains (>3000ft – there are 282 of them) using a bicycle to travel between. Lasting 364 days and covering a total of 5,900km with 14,6000m of vertical ascent, the expedition awarded Will both the Scottish and UK Adventurer of the Year awards for 2015. Will now works freelance in the outdoors leading hillwalking and kayaking journeys in Scotland and abroad. 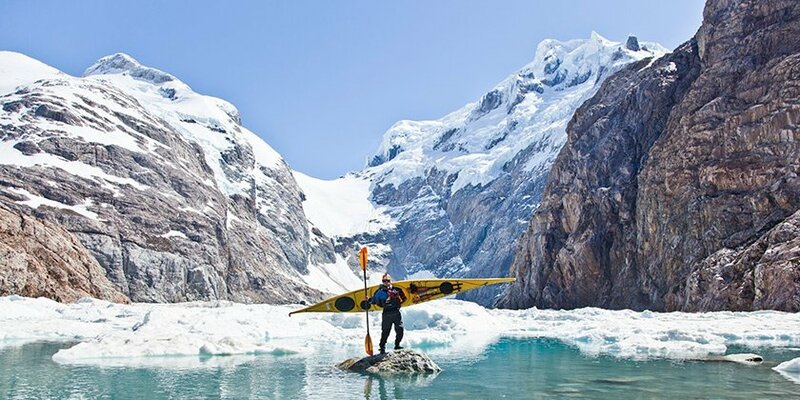 During the winter he works as an expedition kayak guide in Chilean Patagonia leading multi-day journeys along rivers and on the sea.